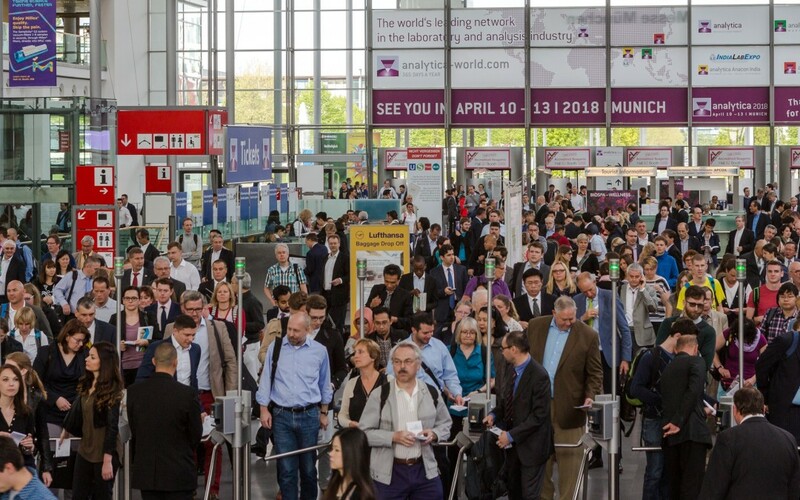 The analytica took place extraordinarily late this year from 10 to 13 may. Despite the date before the Whitsun holidays, the exhibition reported an attendance record by its own account. Especially the amount of international visitors increased significantly. t&p was present in hall B2 with an open and inviting designed stand. Under the motto “Mobile Data: Safe on the move with lisa.lims” we were able to present the advantages of lisa.lims Mobile Data using tablets locally. The resonance was consistently positive many contacts were established and intensified. But as always the presentation of lisa.lims attracted wide interest, too. It becomes more and more apparent that besides the established product the consulting and support by our team are noticed as a determinative aspect. This impression was confirmed by Dr. Claus Köller with his successful and very well attended presentation “Out of the labyrinth – ways to LIMS” in the analytica forum. We are looking forward to the next analytica!